A Lakewood man has been charged with attempted murder and assaulting a police officer after he attacked and stabbed another person inside the Lakewood municipal building Thursday morning. 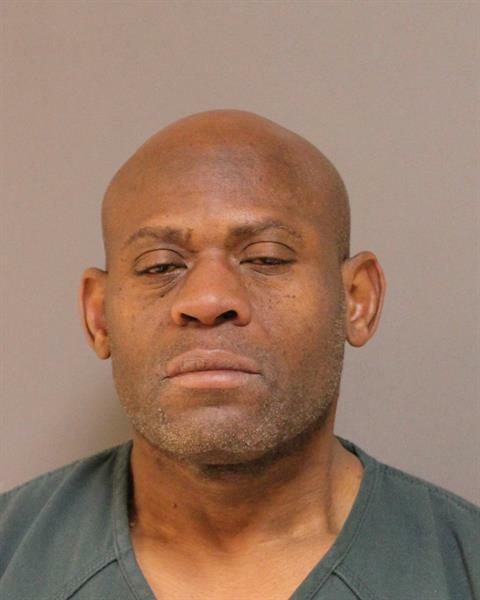 Reginald Patillo, 47, also faces weapons charges and a count of resisting arrest. The Ocean County Prosecutor’s Office said in a statement that Patillo attacked a Lakewood resident as the victim, who was not identified, entered an elevator on the second floor of the township municipal building at approximately 11 a.m. According to the statement, Patillo stabbed the resident multiple times in the neck and head area. Municipal workers, hearing the altercation, sounded a panic alarm and nearby Lakewood Police officers responded to the scene. While being questioned, Patillo is alleged to have attacked one of the officers by striking him with a closed fist. Patillo was subdued and placed into custody and a knife was recovered. Both the victim and the officer were transported to a local hospital for evaluation of their injuries. Patillo was being lodged in the Ocean County Jail.